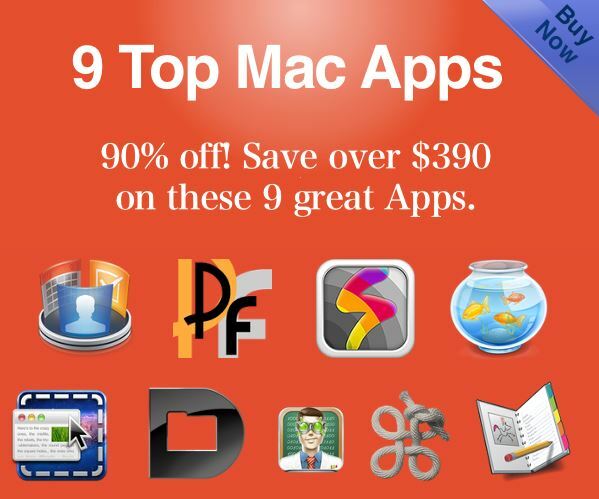 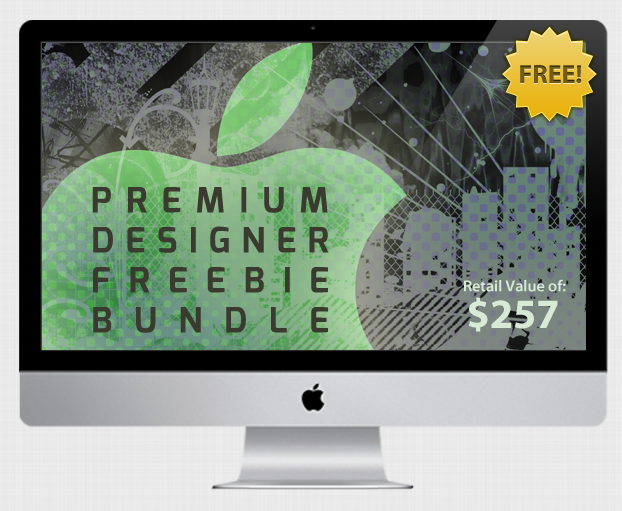 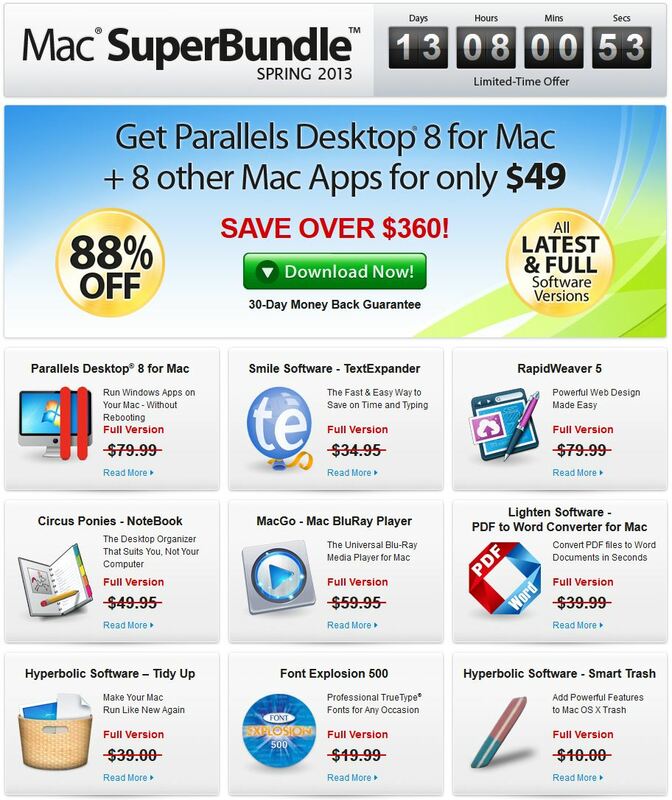 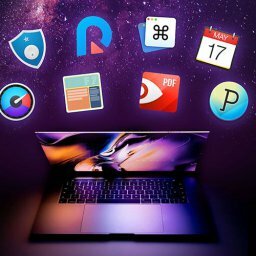 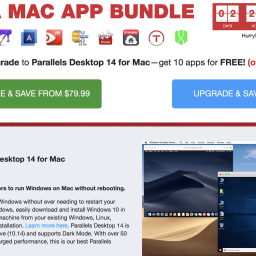 EXPIRED - Stacksocial's Name Your Own Price Designer Bundle - Mac-Bundles.com: Pay less for more apps! 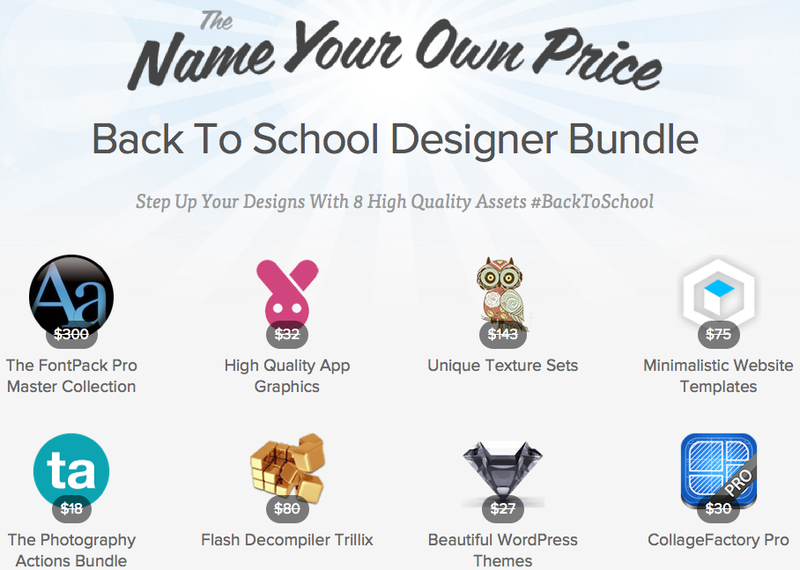 Stacksocial just published its new Name Your Own Price Designer Bundle with up to 10 elements which you can buy at you own price. 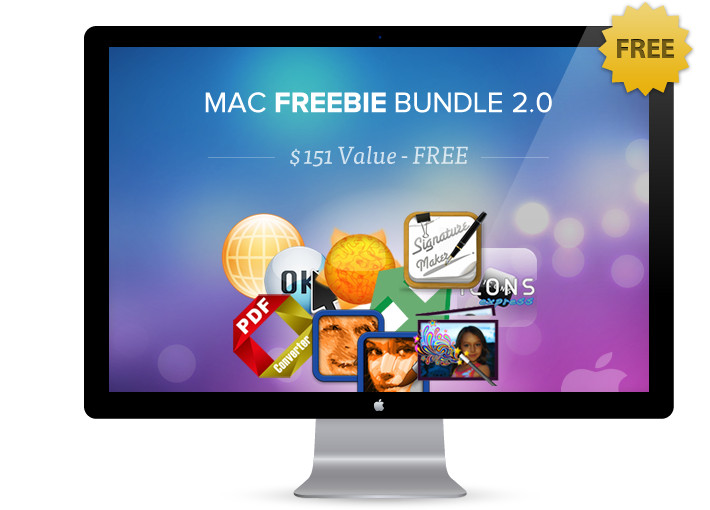 The bundle is mainly directed to designers as well as developers and available until the 27th of april. 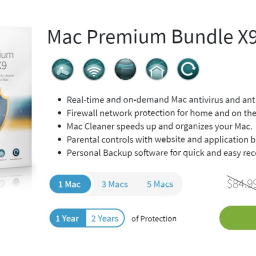 If you pay more than the average price, you will get all the 10 components.